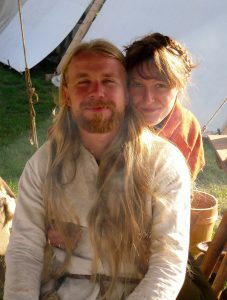 We are Wania and Christian and we have been making historical tents for you for more than 10 years. 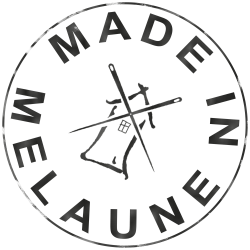 What started as a hobby, gradually developed into a full-time job and consequently resulted in grounding Sew-mill in 2006. Since we are both reenactors we perfectly understand the importance of authenticity and quality. 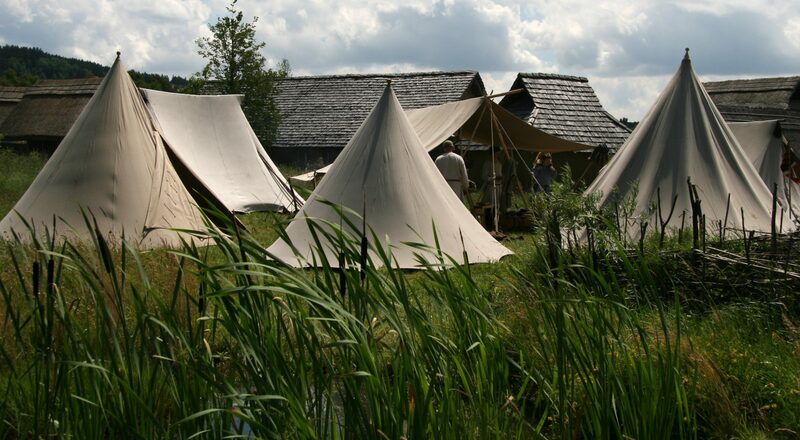 We sew tents solely out of linen, recognised to be the most accurate fabric for medieval tent reconstruction. Our products are hand-made to order, therefore we place great value on personal contact with our customers. If you have not found what you’re looking for, don’t hesitate to contact us. Our aim is to create first-rate historical tents suited exactly to your needs which you will be able to enjoy for a long time.